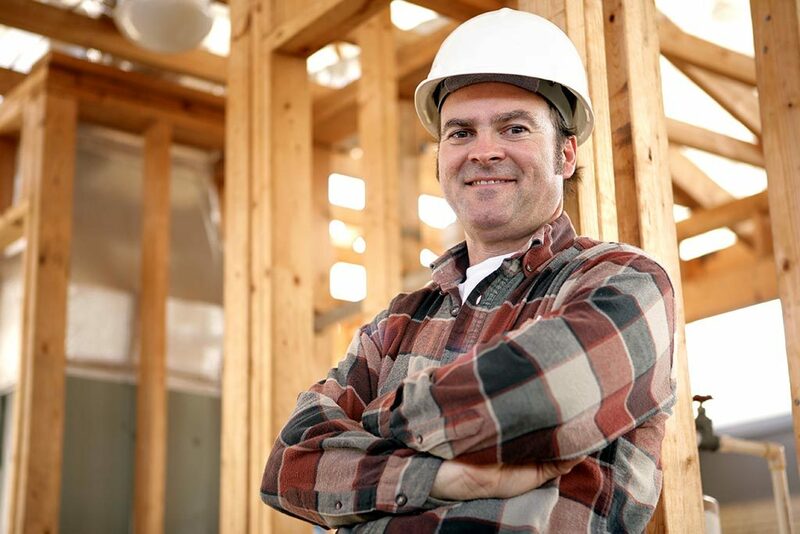 Our busy growing construction company is always looking for quality hard-working individuals and team players. Please send us a message, or give us a direct call. We are looking forward to hearing from you and discussing your resume.